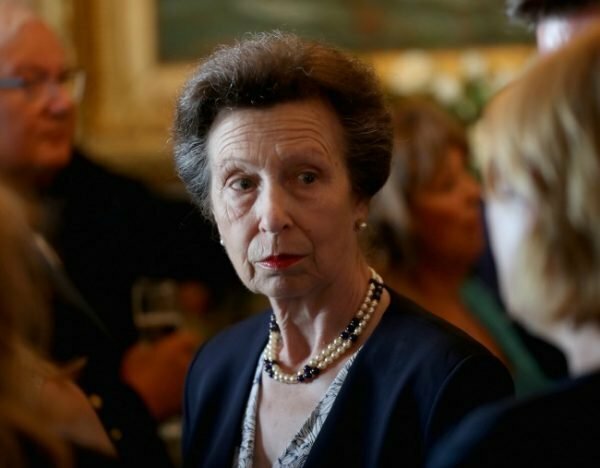 In royal news, Princess Anne is the hardest working royal family member. The hardest working member of the royal family has been revealed – and it's unexpected. The hardest working royal family member of 2018 has been revealed and the results are pretty surprising. 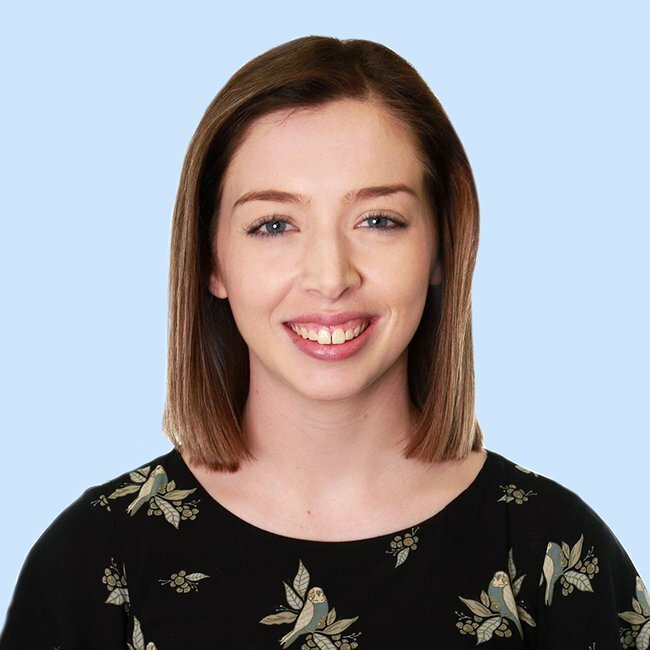 Although Meghan Markle and Kate Middleton undoubtedly dominated headlines throughout the year, it was actually the Queen’s daughter Princess Anne who took out the title of hardest working royal last year. For the past 39 years, The Times reporter Tim O’Donovan has calculated and compiled an annual list of the royal family’s engagements. O’Donovan’s calculations are based of the Count Circular, which is published by the palace. In 2018, Princess Anne managed to clock up more engagements than Prince Harry, Prince William and Kate Middleton combined. According to O’Donovan’s list, she made 447 domestic appearances as well as 71 overseas engagements. Princess Anne, who is 13th in line to the throne, was closely followed in the list by her brother and heir to the throne, Prince Charles. Princess Anne at an event at the Royal London Yacht Club. Image: Getty. For decades, the siblings have been neck and neck when it comes to who attended the most official engagements. Although Prince Charles was named the hardest working royal in 2017, he came in at second in 2018 with 507 total appearances. Princess Anne and Prince Charles were also followed by their younger siblings, Prince Edward who attended 463 events and Prince Andrew who attended 394. While the Queen herself has stopped travelling overseas, she still beat her grandsons William and Harry this year in the list. In 2018, the Queen attended 283 domestic events. "Except for Christmas Day and Easter Day, the Queen never has a day off from [reading documents] from the official red boxes," O&apos;Donovan explained. 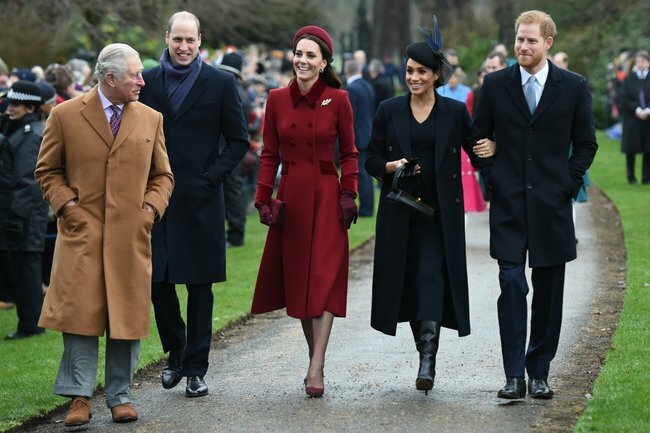 The royal &apos;fab four&apos; – the Duke and Duchess of Cambridge and the Duke and Duchess of Sussex – had lower numbers of engagements compared to the Queen and her children. 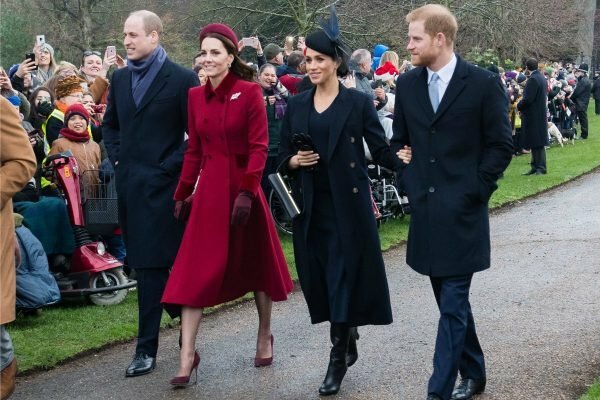 Prince William, Kate Middleton, Meghan Markle and Prince Harry on Christmas Day. Image: Getty. In 2018, Prince William attended 220 events while Prince Harry attended 193. Meghan Markle, who joined the family after her May royal wedding to Prince Harry, completed 51 international engagements and 45 domestic events. Understandably, Kate Middleton was at the bottom of the list with just 87 engagements. After all, the Duchess spent much of the year on maternity leave for her third child, Prince Louis. Writing in The Times, O&apos;Donovan previously insisted that the list is not a "league table". "I should again emphasise that the table of figures should not be converted into a &apos;league table&apos; of individual royal performance," he said. "All engagements differ as to time and content and there is also the time taken in preparation, whether it be a visit, investiture or speech."